At TCA on Friday, FX Networks CEO John Landgraf said that the British Royal family-centered installment of Feud is no longer going forward, at least for now. 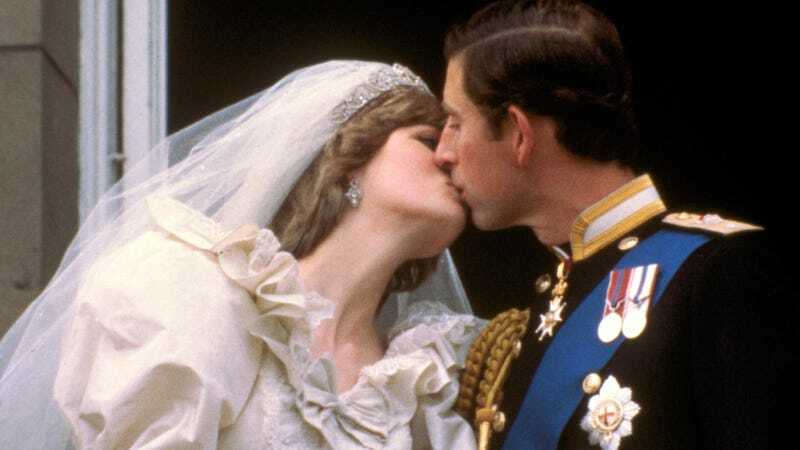 “The truth is it came down to Ryan’s decision, and he felt that the material was not as strong as he wanted it to be,” Landgraf told Deadline, noting that he could not “say it’s a definite no” that a Charles & Diana series would never see the light of day. “There are actually a lot of projects in development,” Landgraf said, confirming that there are multiple Feud and American Crime Story installments in various stages. Sure, the last thing the world needs is some mediocre addition to the extensive Charles and Diana canon, but it would have been extremely interesting to see such a massive media event as the War of the Waleses get the behind-the-scenes People vs. OJ Simpson reappraisal, delving into the media machines around the Windsors and the People’s Princess, too. Oh, well—we’ll always have The Diana Chronicles.